Expand your branding awareness with these great value backpacks. 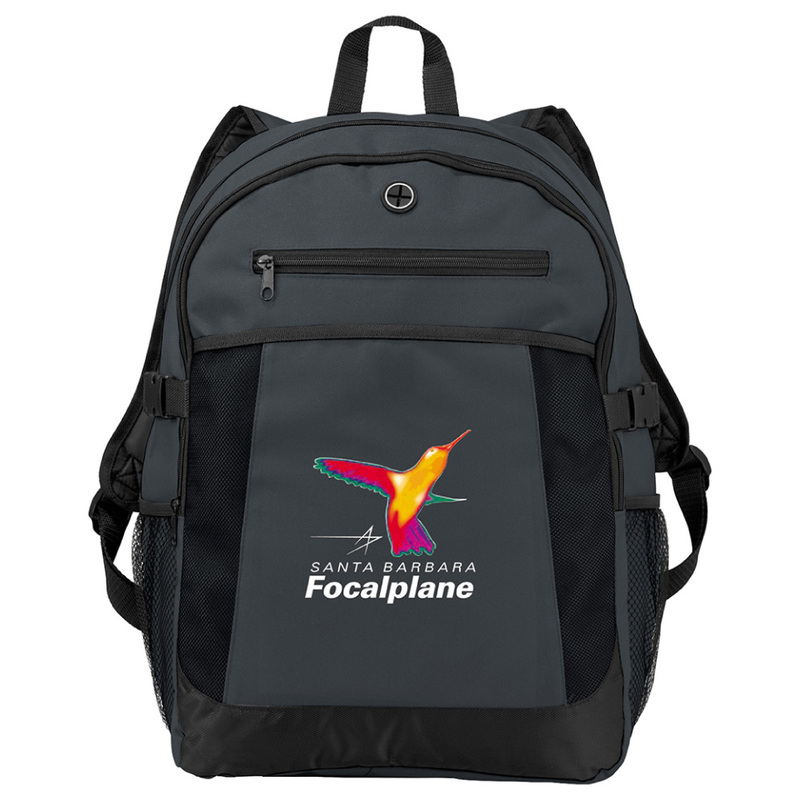 These backpacks have a large zippered main compartment and a dedicated laptop sleeve which can hold up to a 15" laptop as well as a double buckle closure for added security and design. 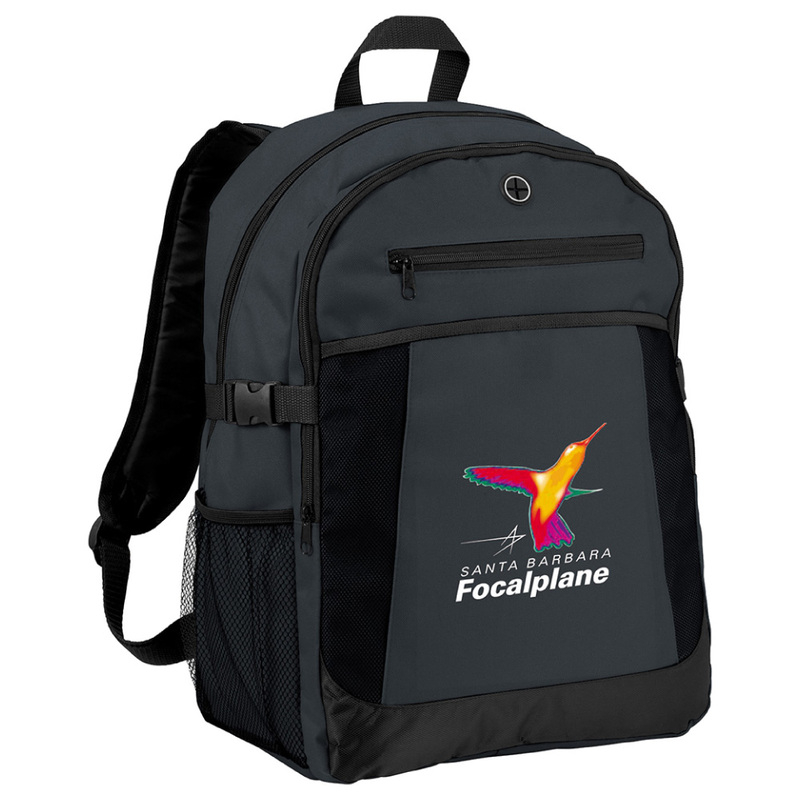 Other features of the backpack include: padded adjustable shoulder straps, top grab handle, 2x side mesh pockets, large front slash pocket with mesh accents. The main compartment has a capacity of approximately 24 litres.